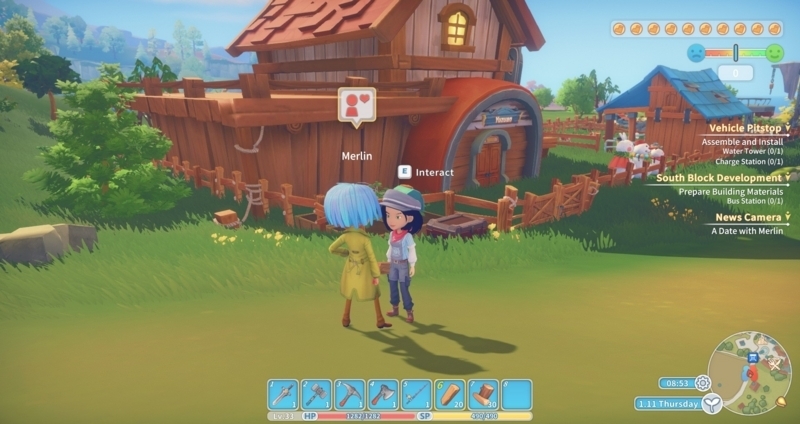 Hey Builder, If you have time, can you come to our Portia Times' office on Main Street? HeyYukichu, Here's the Printing Press diagram attached, I hope this is what Mei's looking for! That was my first social engagement, you know. It was underwhelming. I thought there might be some revelation or enlightenment involved, but I guess I was misguided. Those fairy tale books are full of inaccuracies. Experiment failed, whatever. Here, take the camera, it's yours.